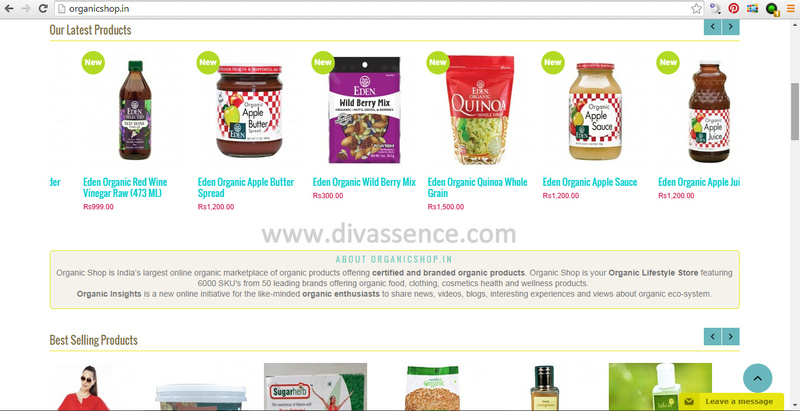 Organic Shop: Site Review and Discount Code! - Divassence! At home, all of us have been hooked on to organic food thanks to my mom who makes the effort to ensure we eat healthy. 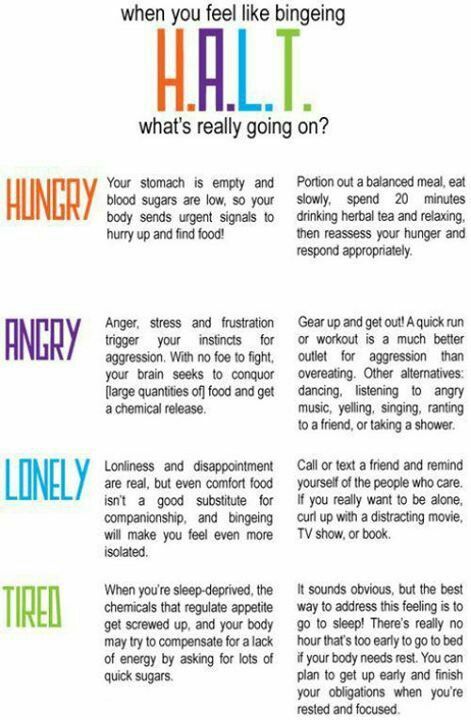 Over the past 3-4 years I’ve been very conscious of what I eat. There have been endless debates on whether organic food is safe and more nutritious than the regular produce but I’ve found that it has worked for me in a good way. So this got me thinking. When I put in so much effort to eat wisely, why not take the effort to take care of what I slather on externally? 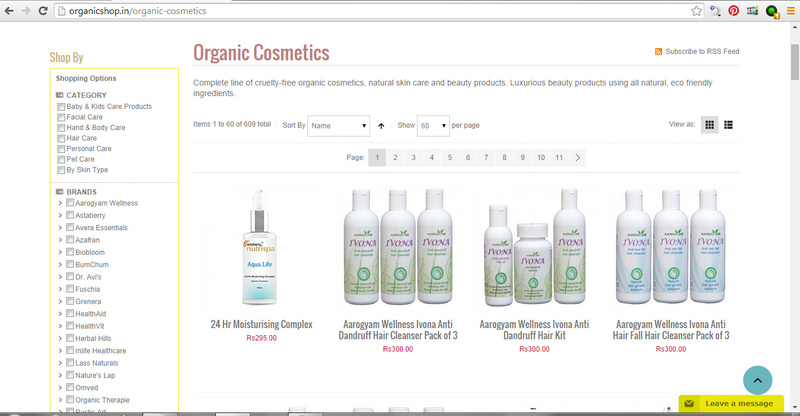 That’s when I got the opportunity to review an e-commerce portal called Organic Shop. 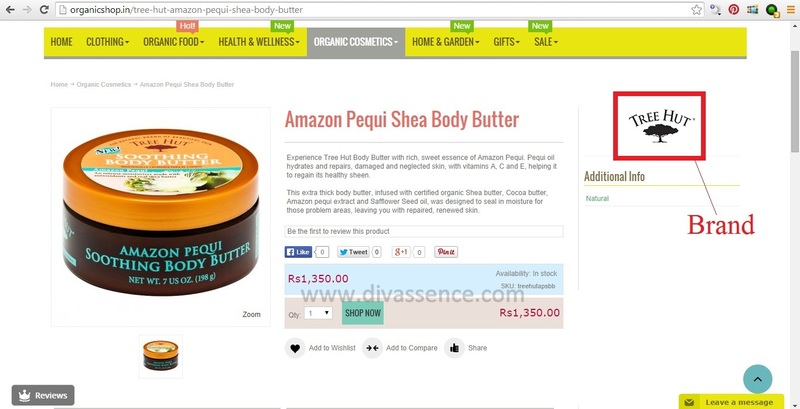 Organic Shop is one such online store that promotes organic products. 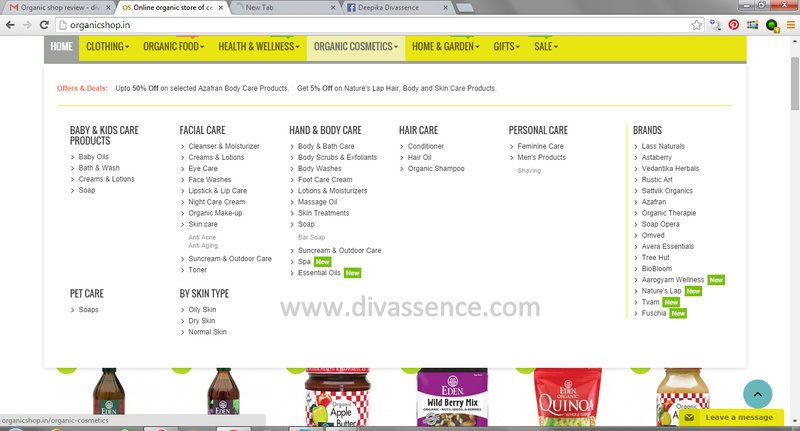 They believe in selling safe and healthy food items, skin care, hair care and even organic clothing! 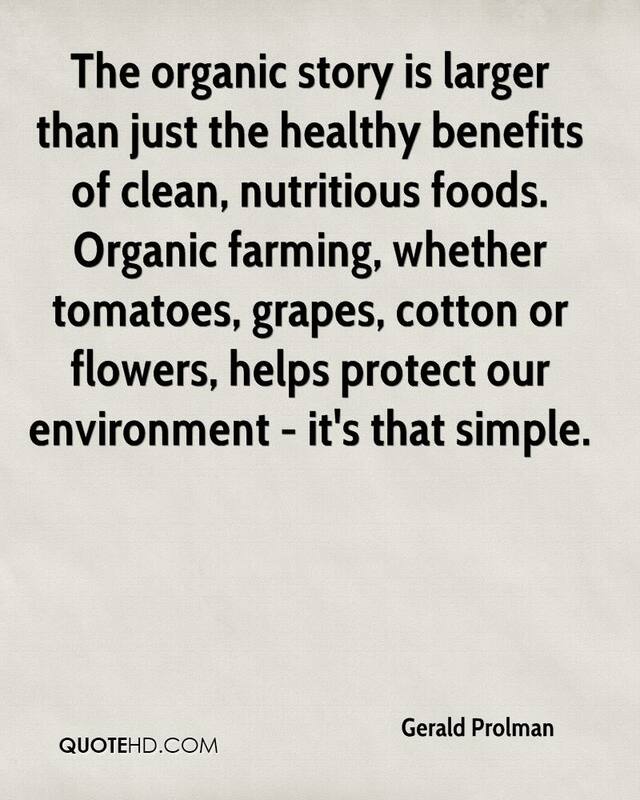 When I was offered the chance of reviewing the site I jumped at the opportunity because organic farming is something I would support anytime and anywhere. 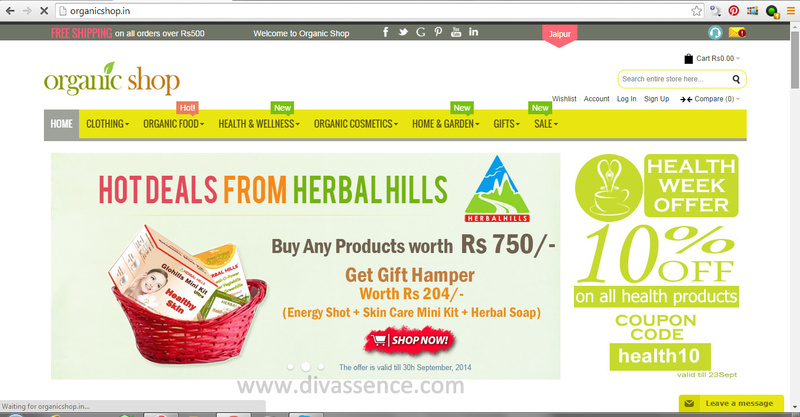 About Organic Shop: India’s largest e-tailer of organic cosmetics, food, health and wellness products, Organic Shop was founded due to a passion about organics and also due to the observation that despite the goodness of nature and organics, people were not still not very keen to buy organics online. 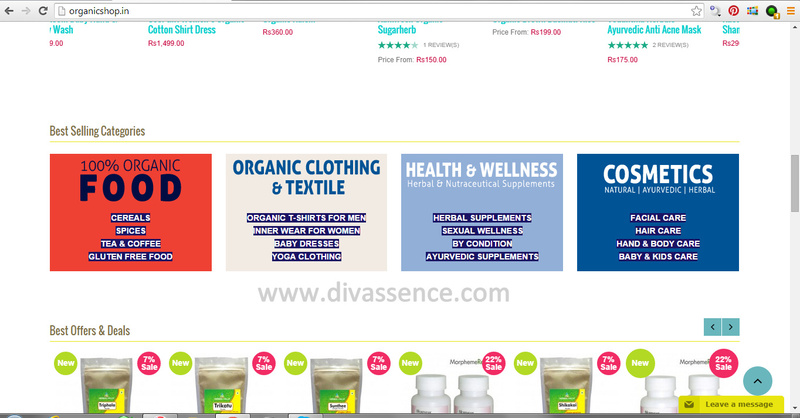 The site covers all the essentials you might need, from food, health care items, skin and hair care products to home and garden products with over 60 Organic brands to choose from. All the products are sorted according to the category they fall under as well as by brand. 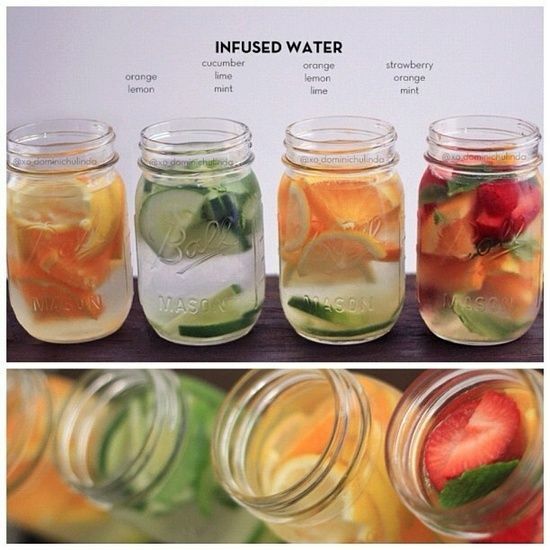 All the products available are listed out in an organized manner on the site with clear pictures. The only thing that struck me as odd was that the brand wasn’t mentioned under a few products. Whether an individual is searching by brand or not the brand’s name must be mentioned before the name of the product in my opinion. The individual product detail page has all the necessary details like a few key ingredients and whether the product is paraben free (this is in case of organic skin and hair care products). It would be easier for a buyer to judge whether to buy a product or not if all the ingredients are listed along with the quantity of the product. I placed my order on September 3rd (Thursday). It is necessary to create an account for payment, unlike other sites which have the “guest login” option. I got a mail immediately confirming my order post which I got a mail confirming that the products had been shipped along with the tracking number. 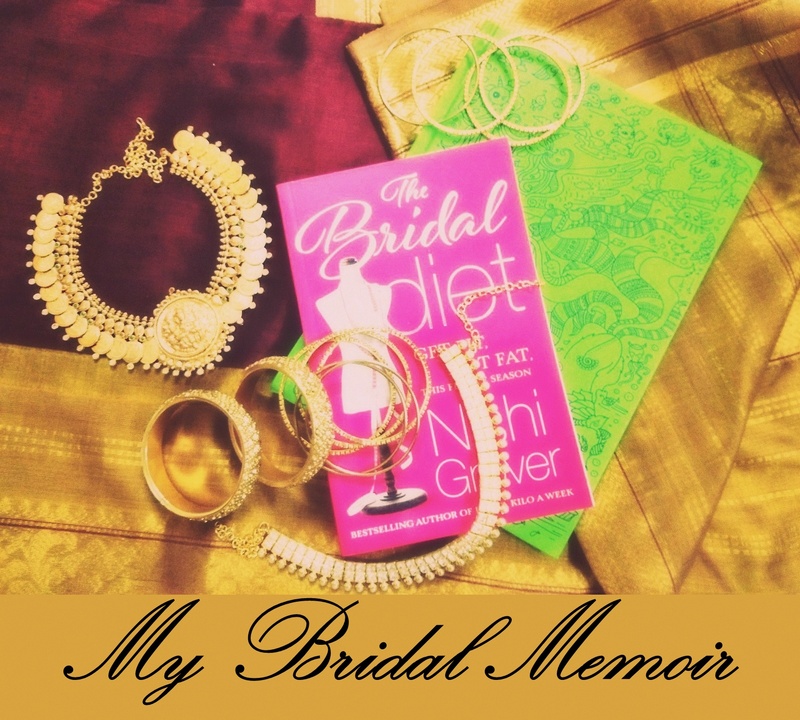 Free shipping above 500; 60 INR otherwise. Their shipping policy states the following: “We are offering free shipping on orders of Rs 500 and above on all our green products. All Shipping will be managed by the respective suppliers and brand owners. Delivery within 7-8 business days.” I placed my order on Thursday 3rd September and I received the products exactly a week later. According to me, the entire shipping process could have been more organized; It took 7 days for the products to reach me since it was the brand and not the e-commerce site which was in-charge of shipping the product. Returns Policy: I really can’t talk much about the returns policy since the page shows a 404 Error 😛 But the good thing was that I did not go through the “trauma” of losing my package, damaged goods and so on. The way discounts and offers are showcased on the home page. This makes it easier to know what the current offers are. The home page, although pretty long (5 scrolls to reach the end of the page!) has a lot of information and has products sorted according to popularity, new arrivals and so on. Last but not the least, the fact that they sell organic products and make a huge variety easily available online is a huge plus point! What I bought from Organic Shop Now for the exciting part!! I bought the Bio Bloom Anti-Tan Oil and After Bath Oil. I’ve been using them regularly ever since I got them and so far so good. The products were neatly packaged and the products weren’t damaged. Again, this might vary from brand to brand since shipping is done by individual brands. I will update the post with a picture of these as soon as possible. Disclaimer: I was provided a voucher to shop on the site but opinions on the shopping experience and the site are purely my own.